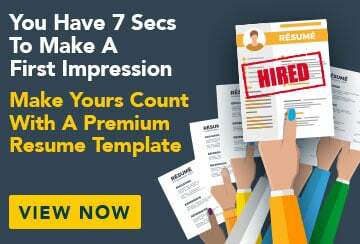 This free sample resume for an operations manager has an accompanying sample operations manager cover letter and sample operations manager job advertisement to help you put together a winning job application. Dedicated and energetic operations management professional with tertiary qualifications and extensive experience managing over 60 people and 20 suppliers. Seeking a dynamic operations role with a respected organisation where I can apply my expertise to assist companies to increase productivity and achieve sustainable growth and development. Extensive practical experience in training and mentoring manufacturing professionals. Effective communication skills with excellent conflict resolution ability. Experience managing teams of up to 70 people. Solid understanding of the OH&S regulations that operate within high-risk environments. Experience delivering OH&S training and working to ensure staff compliance. Excellent ability to prioritise and manage multiple tasks simultaneously. Experience managing large projects in busy, high-risk environments. Proven ability to exceed KPIs and deliver to strategic plans within budget.